Triple C Charters: Global Warming? The mild winter we've been having has meant above average water temps and excellent spring like conditions. 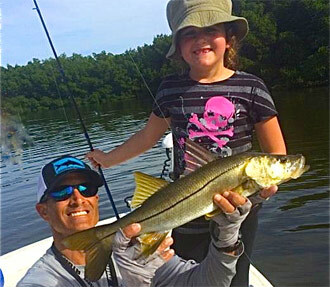 This means the snook are still on the flats and the schools or mackerel are swarming the bay. With the abundance of sardines this late the year, the fishing has been excellent with good numbers of snook, redfish, snapper and also now, some very nice flounder that have started to show up. 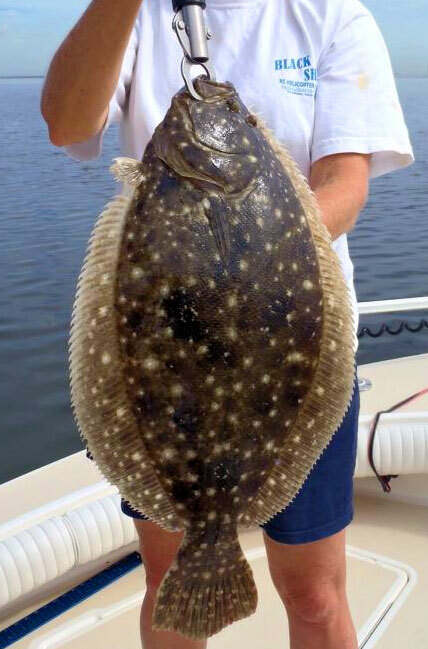 The flounder is regarded as one of the best tasting fish we have around here, and many anglers look forward to this time of year and their arrival. We've got a couple of "cold" fronts on our doorstep and this should start to bring things closer to normal for this time of year. This means the larger trout and sheepshead we target in the winter months will be moving in and should continue to do so as the water cools. The water is crystal clear and the bay is full of life. Dolphins, stingrays, manatee and a plethora of birds round out the daily visuals. Don't miss your opportunity to enjoy the beautiful fall weather and the excellent fishing that goes along with it. Email me or call 813-908-6222 to book your trip today.